On Sunday, February 4th 2018 we rolled out a bunch of exciting updates to Membee’s Events feature. Check some out below! Also, make sure check out Membee’s release notes for the entire list of updates. For example, if you manage events for different chapters, you could create event categories for the chapters, assign them to their events and then create different event widgets that only display the events for a specific chapter. Previously, if a member is logged in to purchase/register for an event, the event attendee would default to the person who is logged in. We’ve added a setting to allow you to change this if you wish. For example, an organization who has parents logging in to purchase/register their children for a camp could choose not default the logged in person as the attendee so it’s easy for them to select their children as the attendees. This defaults to keep the person who is logged in as the attendee, meaning that if you don’t want to change this you do not need to make any changes on how you are setting up events. When you add a description to an event item a little “i” shows up next to the item indicating that there is more information available. We’ve added a setting so you can either set it to be open on a mobile device when the visitors views the event (this is the default setting) or if the visitor will need to press the symbol to open it. 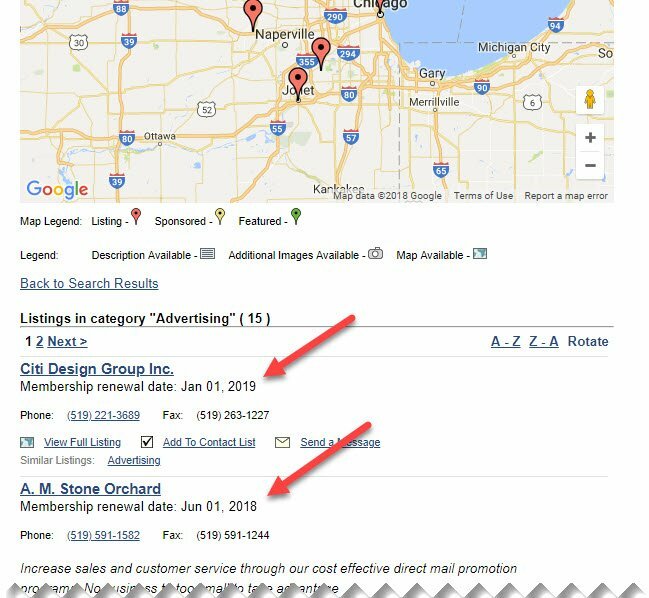 We have added a series of settings to the directory widget that allows you to include a member’s expiry or renewal date in their listing. You can find the details on how to work with the director widget by clicking here. Previously, the staff members set to receive notification when a profile has been updated would receive a link to view the changes in Membee. The notification email will now include the details of what was changed without needing to log into Membee. You can now set a member’s first and last names in their profile to be read-only. This is a setting that can be used in situations where the organization is responsible for issuing legal documents and if a name change needs to be made must provide the organization with legal proof of that name change. 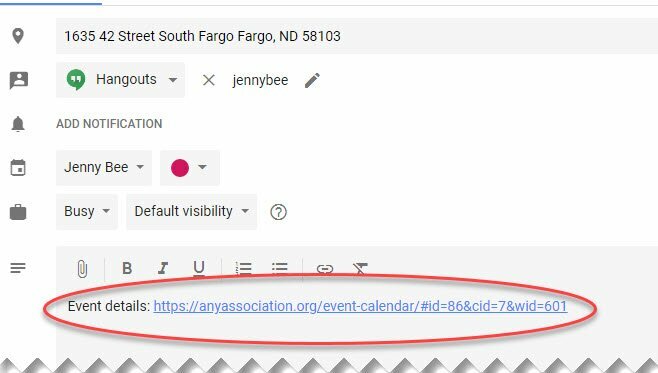 When a visitor visits Membee’s event calendar on your website, they can click a link to add that event to their own calendar. This now includes the description of the event. When setting up reminder emails, it is common to send a reminder to members who have chosen to pay their membership automatically via their credit card. We have added a new filter to the reminder emails and a new system email template so you can choose not to send a reminder if you do not wish to and if you do customize the message delivered. Previously, you could mark a member as paying via a Bank Draft in that member’s billing record. However, this meant that when you were sending out your automated renewals or reminders you could not send a customized message to the members paying via a bank draft or choose not to send one. To fix this, the Bank Draft has now been moved to a billing method and displays along with the choices for ebilling, stored card and print invoices. This also means that you can adjust any of the billing automations that you have in place to enable/disable the emails going to members with this billing method as well as customize the new email template that has been added if you choose to send an email. If you had bank drafts set, we have automatically set the billing method for those members to the new Bank Draft billing method. There is nothing you need to do. Thanks to user Marie-Eve Bégin, the Coordination Administrator at the Conseil du bâtiment durable du Canada Québec, we have updated a number of translations on the French version of the widgets! As events can be used for more than event registrations, a common example being donations, we have removed the label ‘Event’ that appears as part of the description of what was purchased. 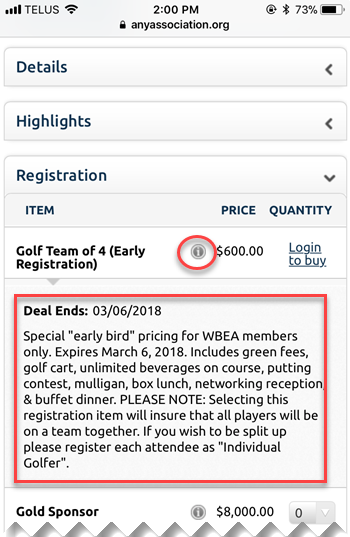 The information will now simply include the name of the “event” purchased. We have many more upgrades to Events on the way, keep your eyes on our Release Notes and the Latest Buzz Blog for details.